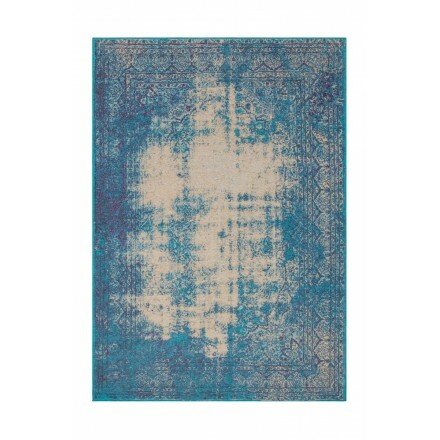 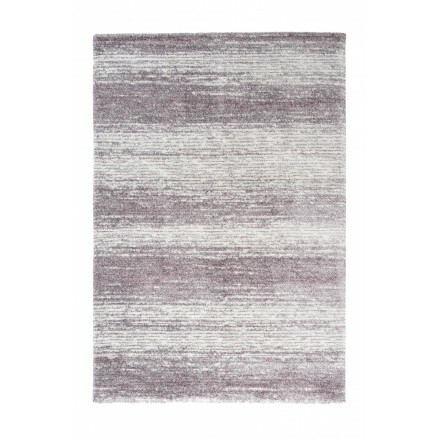 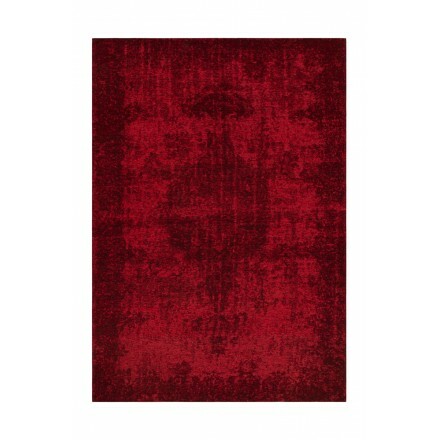 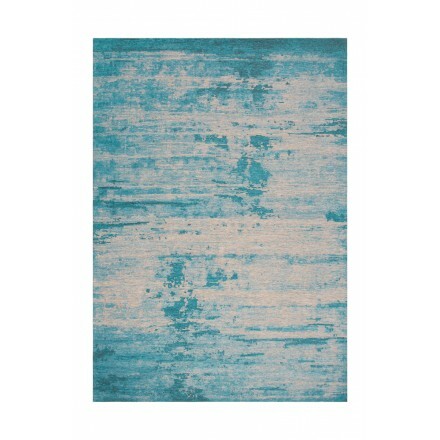 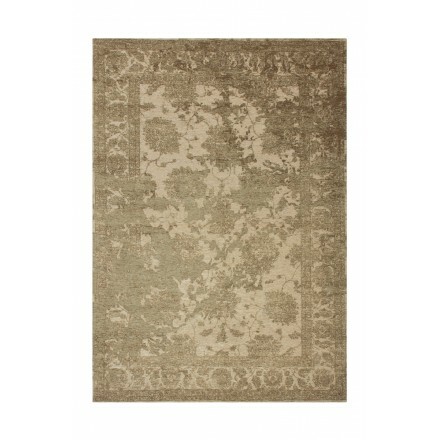 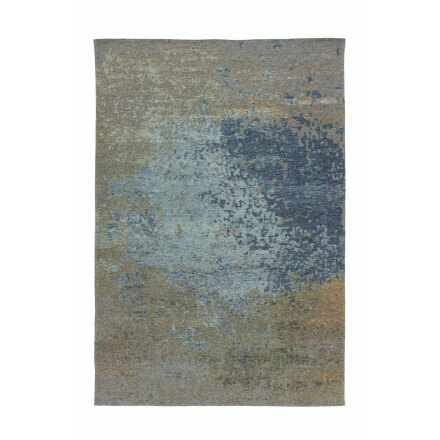 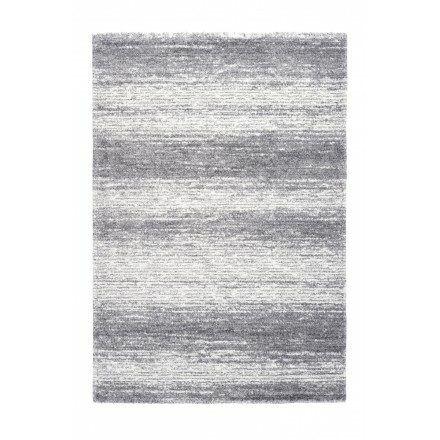 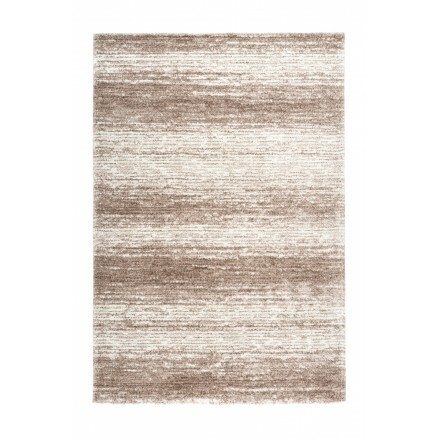 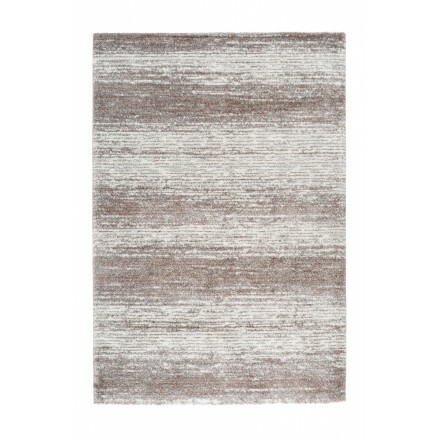 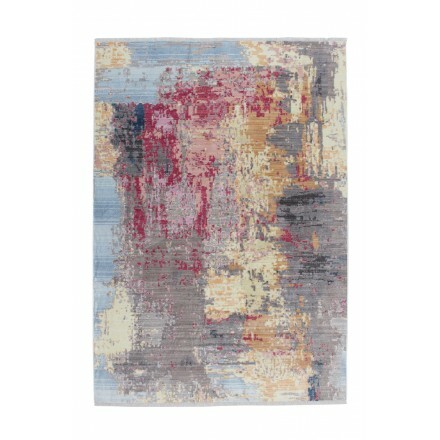 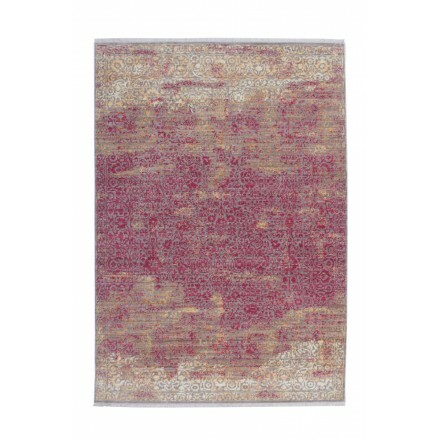 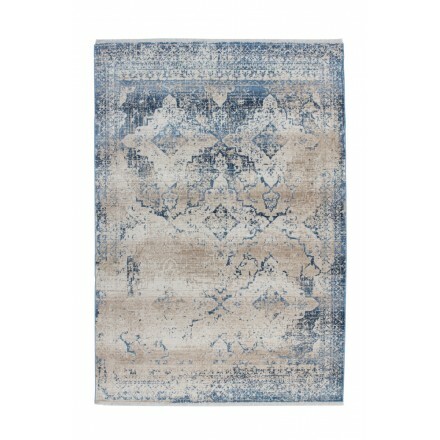 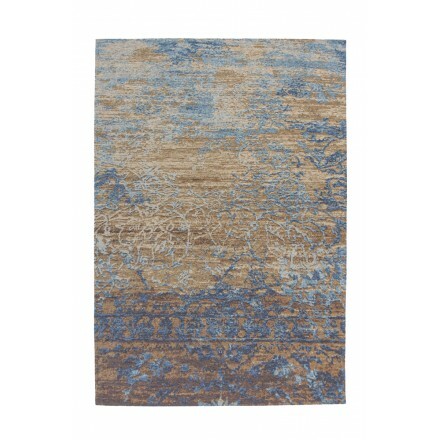 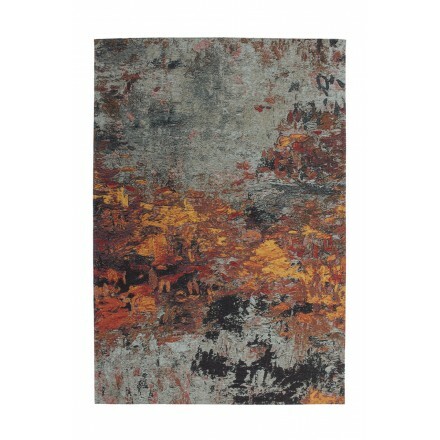 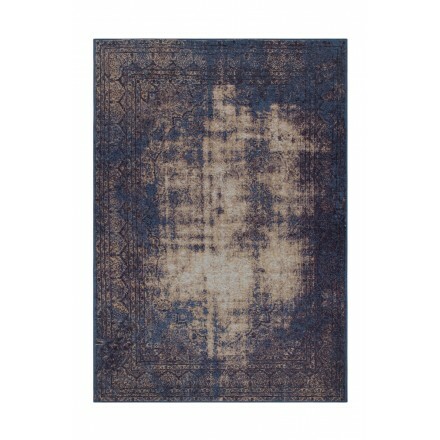 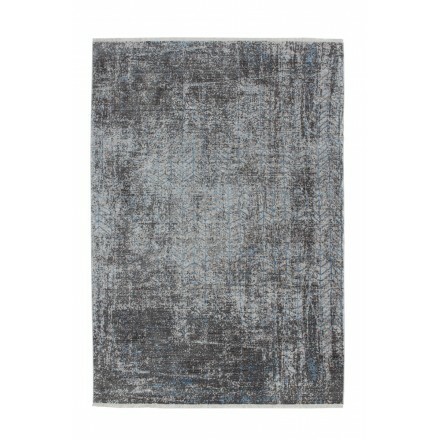 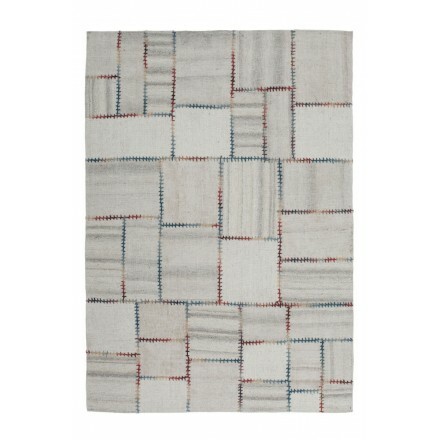 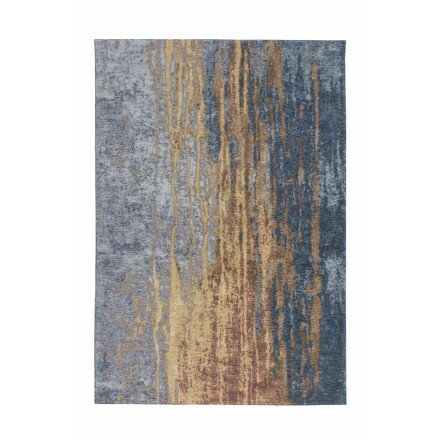 The trend of the moment, the arrival of the vintage carpet gives a very contemporary touch to your interior. 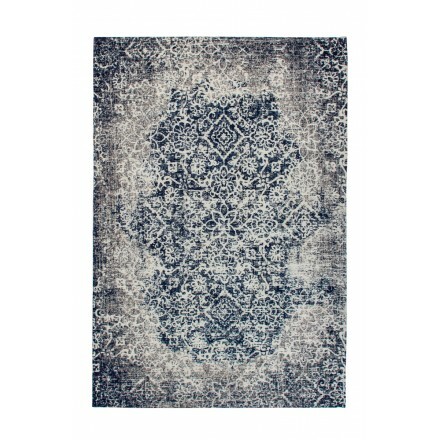 Find the d in the past through this decorative style. 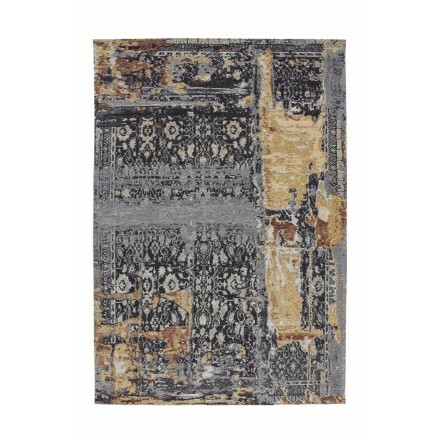 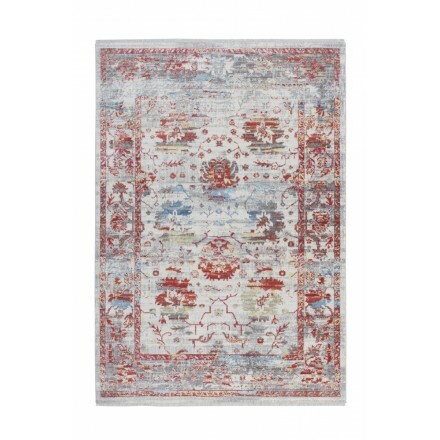 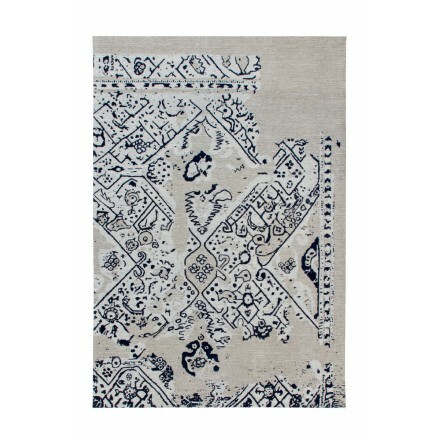 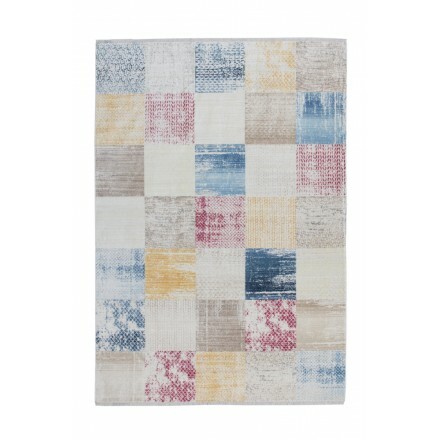 Full of charm, give your home the vintage carpet imbued with a taste of the past. Reasons and with antique effect, it is used as well to adorn your floors to warm up the atmosphere of your home. 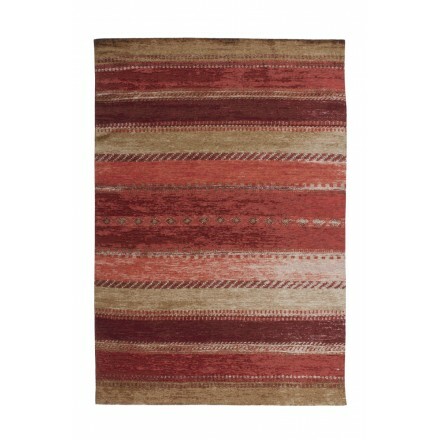 For a trendy look and colorful it fits as well in a classic Interior as contemporary. 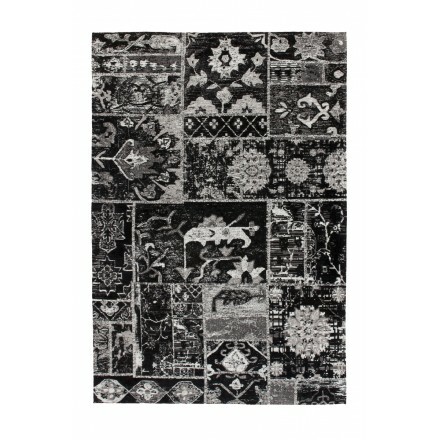 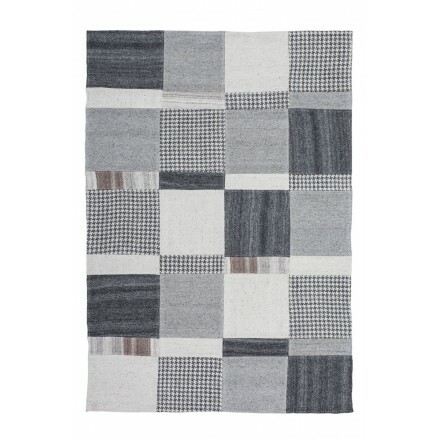 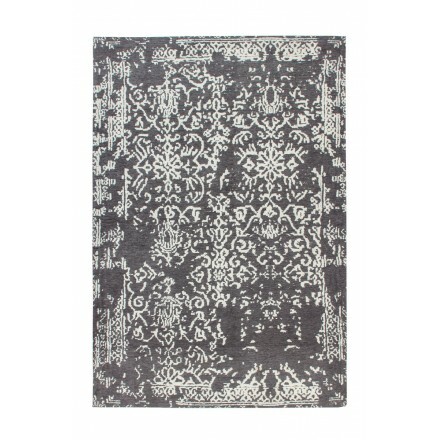 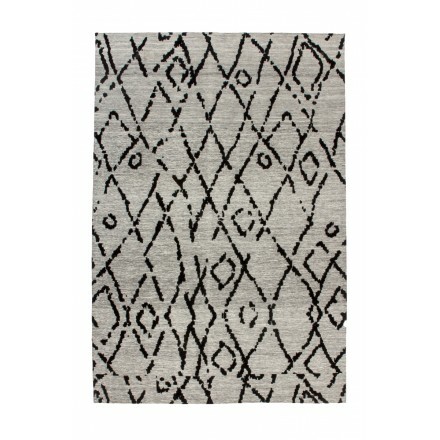 Retro and stylized motifs embellish your living rooms and offer a record of time spent!